Following on from a breakthrough 2010 Super Rugby season, Quade delighted Reds fans in 2011 finishing the season with a record personal tally of 228 points which obliterated the Reds previous best mark, a 171 point effort also set by Quade just a year earlier. Winner of the People’s Choice Award at the 2011 Reds Gala, Quade played in every match during the Reds Super Rugby title campaign, bringing up his 50th cap for Queensland in round one against the Western Force, before playing game number 50 in Super Rugby the following week against the Waratahs in Sydney. Quade made his debut for the Reds in 2007 at the age of 18 in just his first year out of school. Called up to the Wallabies in 2009, Quade earned his first starting appearance against Italy. 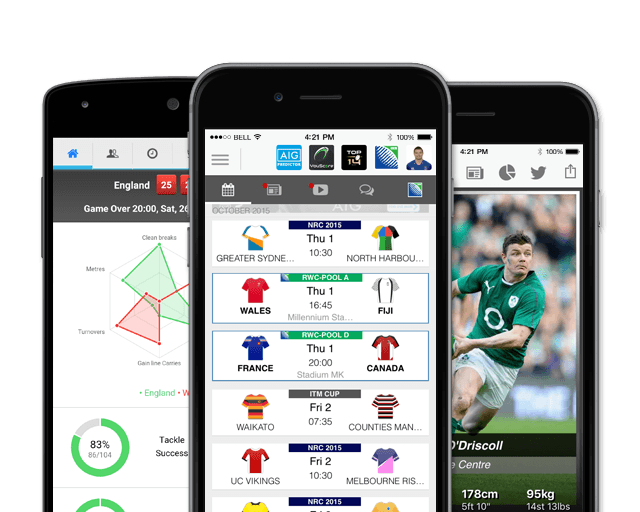 This translated to immediate success later in the year on the international stage where he achieved a number of firsts, including his first start at flyhalf for Australia, a winning debut in the Tri Nations and wins over both New Zealand and South Africa. 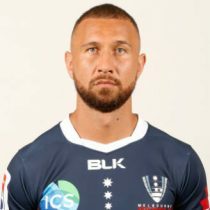 Quade has struggled with a number of serious injuries in the 2014 and beginning of the 2015 season, most notably his shoulder dislocation which ruled him out of both club and national duty. He has made a strong return and after performing in the Rugby Championship, has been selected to represent Australia at the 2015 RWC. The fly-half confirmed he was leaving Toulon in a message to his supporters on July 12th 2016, after being with the side for a year. In August 2016, Cooper sealed a three-year deal with the Reds, having already represented the side 105 times from 2006 to 2015, scoring 770 points. October 2018 saw Cooper sign a one-year contract with the Rebels, joining the squad in mid-November for the start of their 2019 pre-season campaign as he looks to add to his 70 Test and 119 Super Rugby caps.